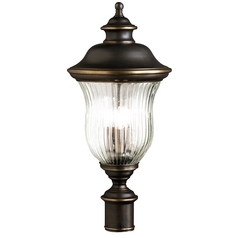 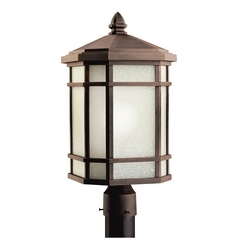 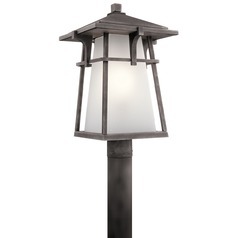 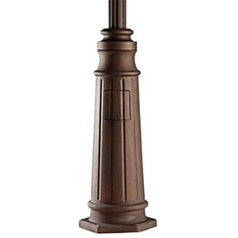 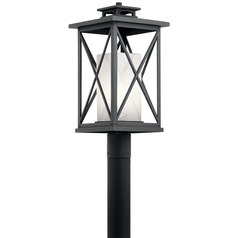 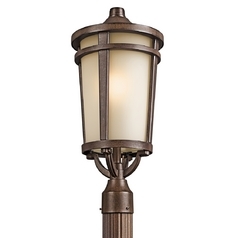 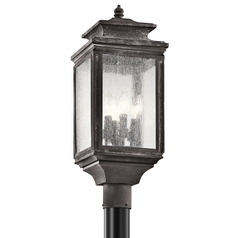 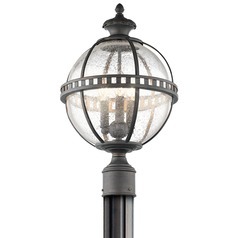 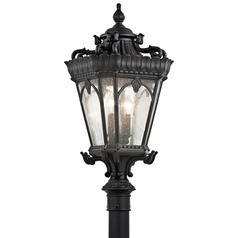 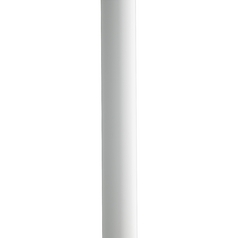 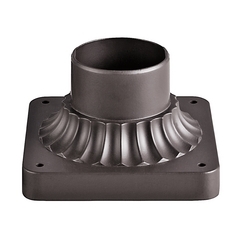 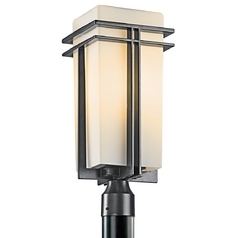 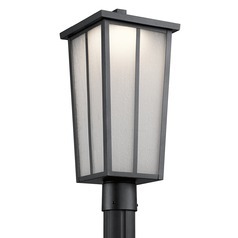 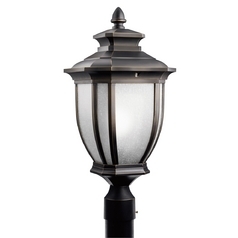 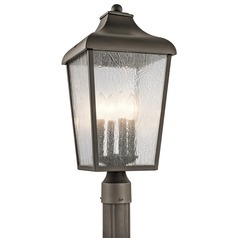 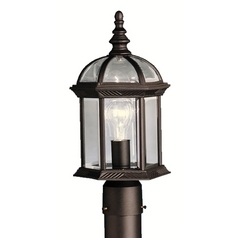 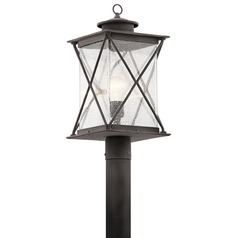 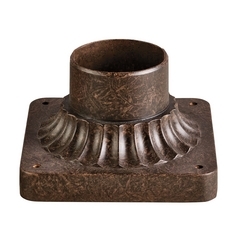 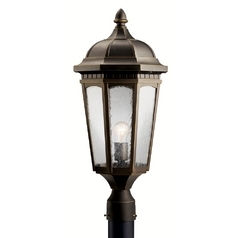 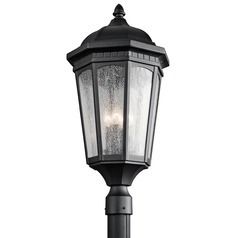 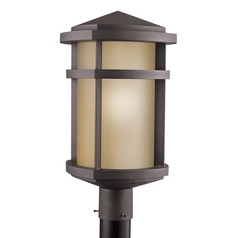 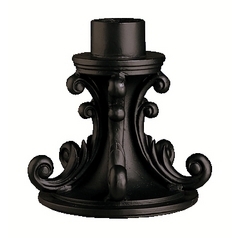 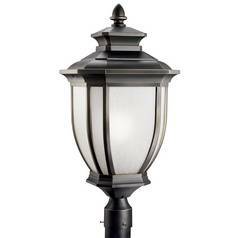 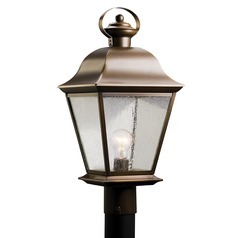 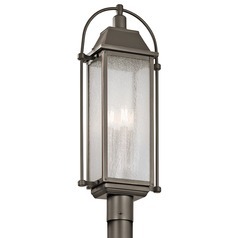 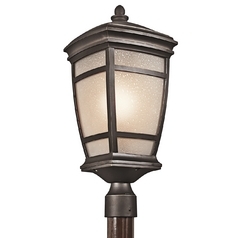 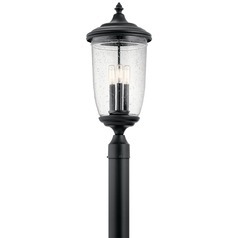 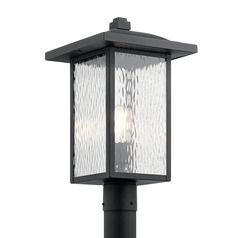 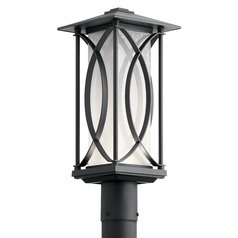 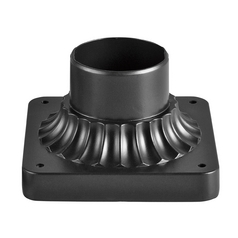 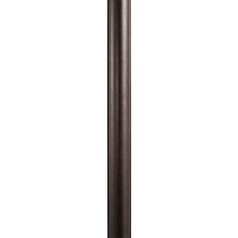 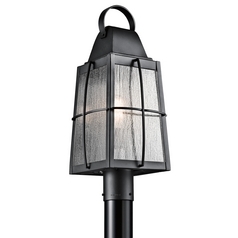 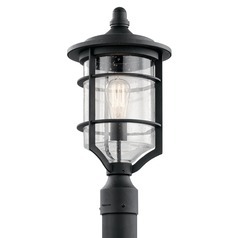 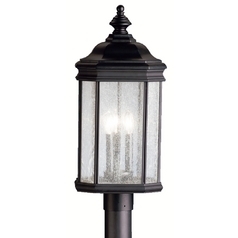 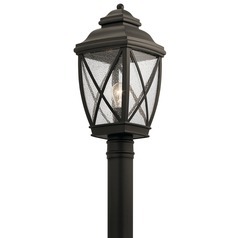 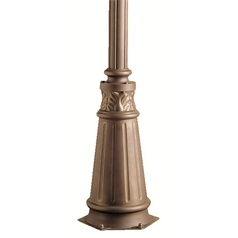 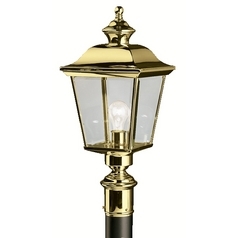 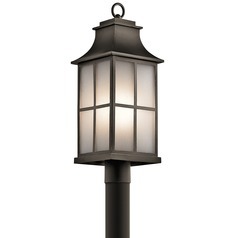 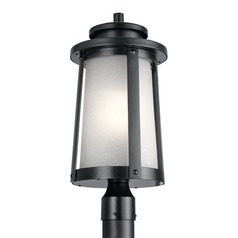 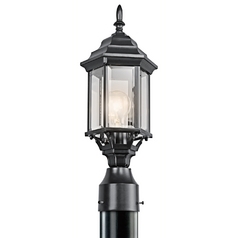 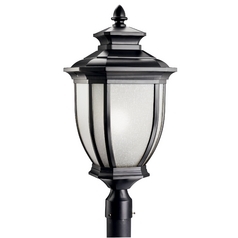 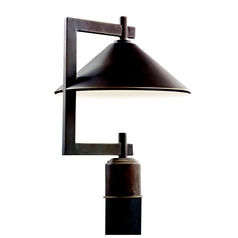 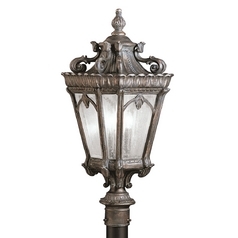 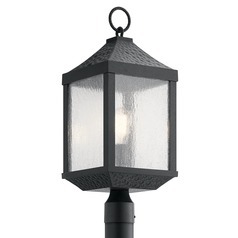 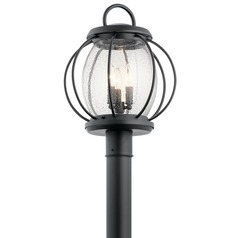 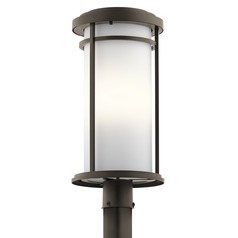 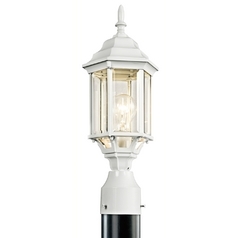 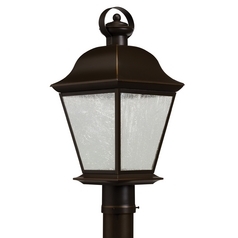 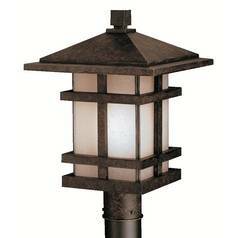 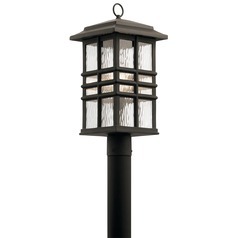 Post lighting is a fashionable and convenient way to add lighting wherever you need it throughout your outdoor areas. 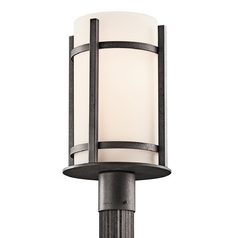 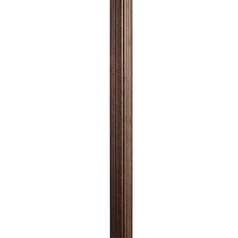 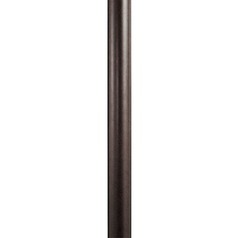 These Kichler Lighting post lighting options give you a variety of ways to enjoy this functional but stylish option around your home. 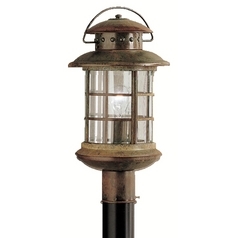 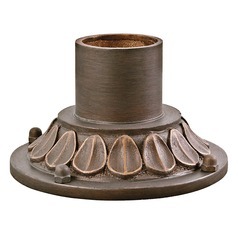 Find authentic traditional lanterns to use by the garden, patio, or anywhere around the yard. 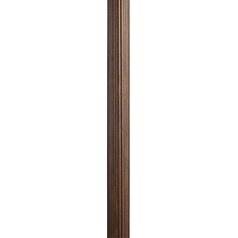 You'll also find posts for easy installation. 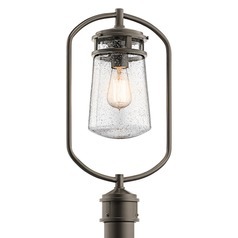 Kichler offers even more modern styles and colors are available, so you have plenty to choose from, making it easy to coordinate these items with your home's existing decor. 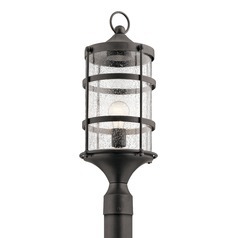 Find the pier mounts, post lights, and other lighting and accessories you need to make your outdoor living space a warm and inviting space you'll love to experience. 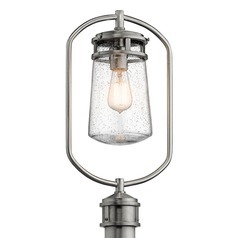 It's all right here for the choosing at Destination Lighting.